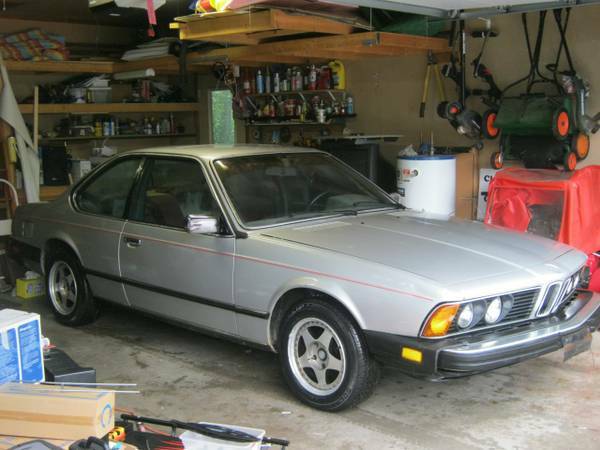 2 Comments	| tags: 325iC, 633CSi, BMW, Senior Six Registry	| posted in Story Time! Once upon a time the term “sports sedan” referred to a four-door automobile whose driving characteristics engaged the driver in the actual act of driving through steering feedback, a taut suspension, and (gasp!) a manual transmission whereby the driver actually went through the process of selecting the appropriate cog and engaging it through a shifter and a clever foot pedal that released the gears. It is arguable whether BMW invented the concept of the sports sedan, but they worked hard through the late 1960s and te 1970s to hone it. 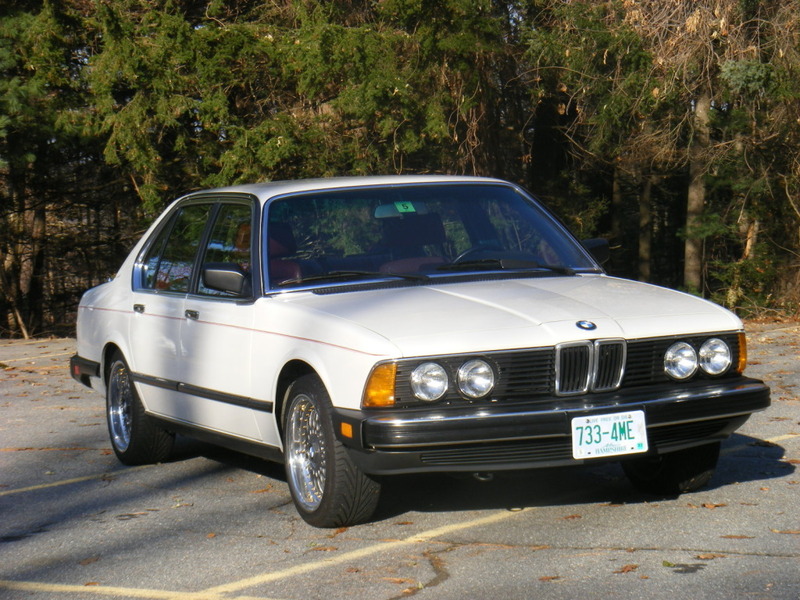 By the time this car made the scene in 1983, BMW was at the top of the sports sedan heap. Find it here on eBay in Salem, New Hampshire with a starting bid of $200.